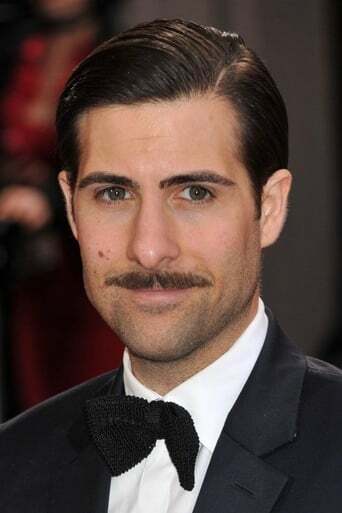 ​From Wikipedia, the free encyclopedia Jason Francesco Schwartzman (born June 26, 1980) is an American actor and musician. He is perhaps best known for his roles in the Hollywood films Rushmore, Spun, I ♥ Huckabees, Shopgirl, Marie Antoinette, The Darjeeling Limited, and Scott Pilgrim vs. the World. He is currently in the band Coconut Records; formerly, he was the drummer of the rock band Phantom Planet. Schwartzman is also the star of the HBO series Bored to Death, where he plays a writer who moonlights as an unlicensed detective advertising himself on Craigslist. Description above from the Wikipedia article Jason Schwartzman, licensed under CC-BY-SA, full list of contributors on Wikipedia.